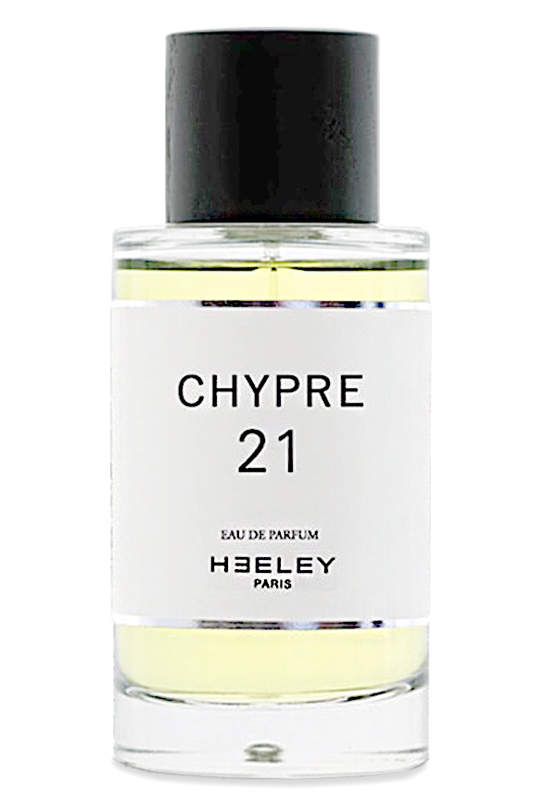 There are 3 reviews of Chypre 21. Without you, I feel like an impostor. You're sorely missed. He fresh opening of bergamot, neroli and petitgrain are traditional and pleasant, nicely and gently refreshing. Whiffs of sea salt are present. The drydown turns sweeter and floral, with a rose impression fleshed out with a somewhat generic saffron. The base is centred around a white musk, a soft patchouli, as well as an impersonal woodsy impression. The sweetness prevails in the latter stages, and at times have a nigh yang-ylang-like creaminess to it. I get moderate sillage, excellent projection and a splendid ten hours of longevity on my skin. nada! Still, it makes an agreeable composition, and with the commendable performance it - just! - scrapes home to a positive score. 3/5. There are no member images of Chypre 21 yet. Why not be the first?